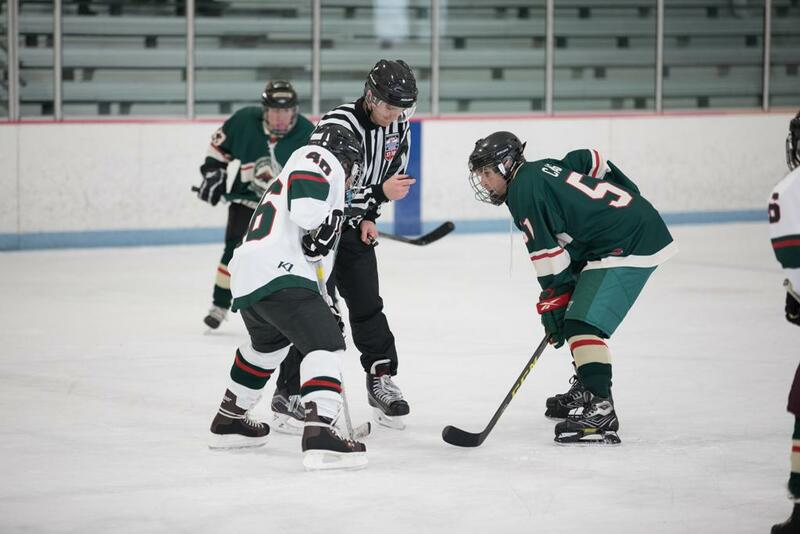 Edina is one of the first two Minnesota Special Hockey teams. They started playing together in the Fall of 2006. They play their home games at Braemar Ice Arena. Thank you Edina Hockey Association for your support of the Edina team!